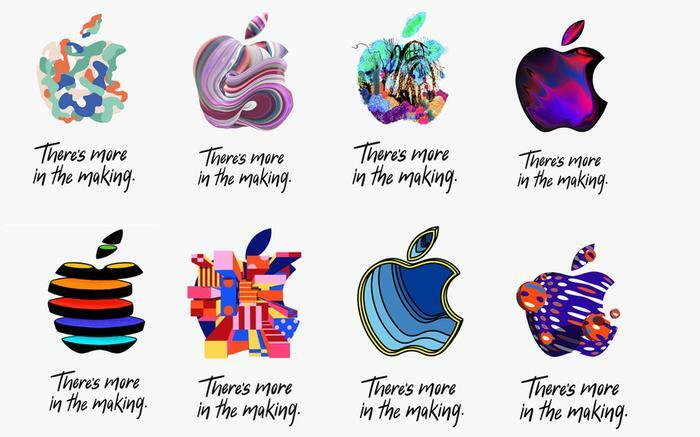 Apple has officially begun hyping up its next hardware event, due to take place in New York on the 30th of October. As usual, the tagline for the event is as inviting as it is ambiguous: 'there's more in the making'. Previous leaks and rumors suggest that Apple will be looking to show off a new iPad with slim bezels and the same kind of Face ID tech the company introduced with last year's iPhone X. 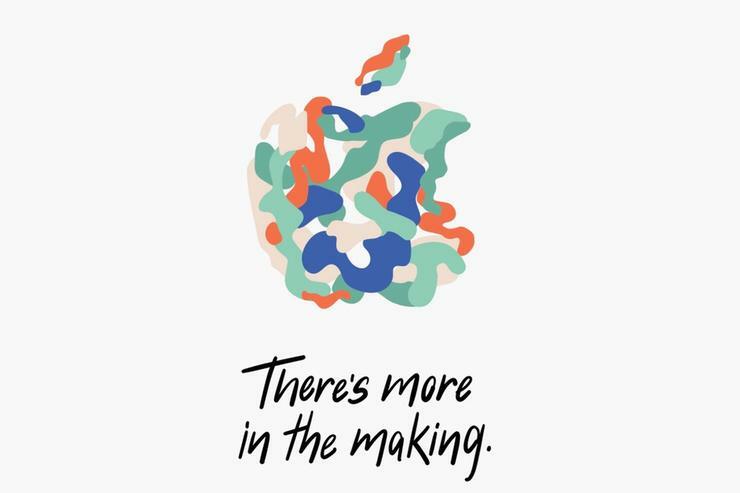 Additional rumors have claimed that the company may use the event to reveals successors to both the Macbook Air and Mac Mini, as well as a launch date for OS 12.1. Stay tuned for more information as it gets announced.